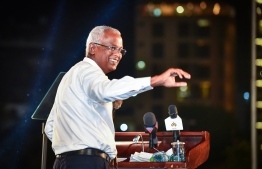 Presidential candidate for the opposition coalition Ibrahim Mohamed Solih (Ibu) calls for a reversal of restrictive measures surrounding their coverage of the upcoming presidential election. 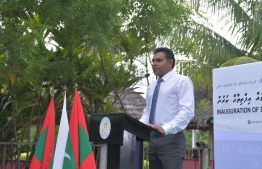 Ibu claimed to have received concerns from international media outlets alleging that the government wished to prevent foreign press from reporting on the election. Tweet by Presidential candidate Ibrahim Mohamed Solih (Ibu). Tweeting his concerns regarding these alleged restrictions, Ibu called on the government to reverse any steps that may have been taken against international journalists intending to Maldives. 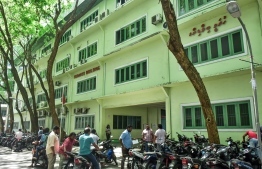 Maldives Immigration has mandated that parties travelling to Maldives in time to cover the September 23rd elections must enter the country strictly under a business visa. The Elections Commission had opened applications for international journalists seeking to report on the election. However, the commission did not disclose the number of journalists who applied to do so. 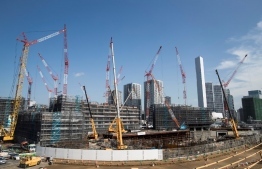 Immigration had decided to increase the duration of Business Visa's to from 15 days to 30 days on August 29.